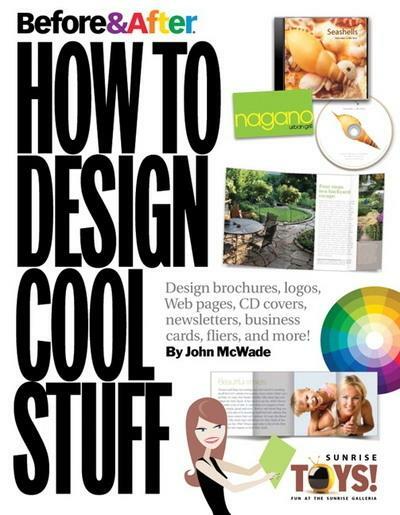 If you are a newbie to graphic design Before & After: How to Design Cool Stuff is THE place to begin. If you buy this book, and apply the lessons, the design of your youth ministry publications (both print and electronic) will improve almost overnight! You will see the world differently. Since reading this book I have given copies to other staff members who have also gone on to improve their own ministries. You may also want to sign up for Before & After’s newsletter. Purchase the book here, and check out their site here. You won’t be disappointed. 1. What is your ratio of printed to electronic media published? 2. Which do parents respond to best? Great source! I’ve been looking for a way to help train the staff of our church. Most of the stuff we put out is truly awful. Images matter especially to youth. Appreciate it. Dave Kinnaman (You Lost Me) cites that written words account for less than one tenth of one percent of the total info we consume. We live in the age of the image/soundbite. That’s a pretty staggering statistic. We certainly have to learn how to make both words and images meaningful, and influential to those whom we are serving.